The J&M team enjoys sharing its knowledge and expertise with others, especially the next generation of emergency managers.  We’re particularly proud that J&M team members have been invited to serve as guest lecturers for university programs at Georgetown and Tulane, as Georgetown University and the City of New Orleans are some of our favorite places. A couple of years ago, Gil Jamieson was invited to be a guest lecturer for the Executive Masters in Emergency Management program at Georgetown University. Gil was asked to travel to New Orleans as part of the students’ week-long visit to the Gulf Coast. Gil previously served as FEMA’s Deputy Administrator for Gulf Coast Recovery and the Principal Federal Official from following Hurricanes Katrina and Rita. His lecture examined response and recovery efforts through various analytical lenses, exploring the political, social, bureaucratic, engineering, environmental, and ecological aspects of disaster recovery. Gil shared specific insights to the public policy and leadership challenges that arose in the aftermath of the hurricane and the national disaster policy reforms that emerged as a result. He challenged and engaged the students to provide their perspectives and ideas on how to improve disaster management at the national, state, and local levels of government. Earlier this year, a partner connected the J&M team with Dr. Reggie Ferreira, Director of the Disaster Resilience Leadership Academy (DRLA) at Tulane University. He was looking for visiting lecturers for his “Economics of Disasters” class. We connected him with one of our consultants, Jeremy Stone, who was able to meet with the class during one of his visits to New Orleans, and talk about economic resilience and disaster gentrification (social justice). For the final guest lecture in this spring’s “Economics of Disaster” class, Dr. Ferreira was looking for someone with hands-on, practical experience to balance the theoretical concepts that the students had studied all semester. Michelle McQueeney, J&M’s President, was able to join the class virtually, and even with the distance separating them, she engaged students and provoked feedback and conversation throughout the lecture. Michelle’s session addressed the intersection of recovery and mitigation, and how they tie together to promote resilience. She infused her discussion with real-world examples and practical applications. Since the lecture, several students have contacted Michelle with additional questions and feedback, and she remains in contact with some of the students as they explore job opportunities in emergency management. The J&M team loves to engage with students and hear their ideas, questions, and observations. We look forward to more opportunities to share our knowledge and experience, and learn from the next generation of emergency management professionals!